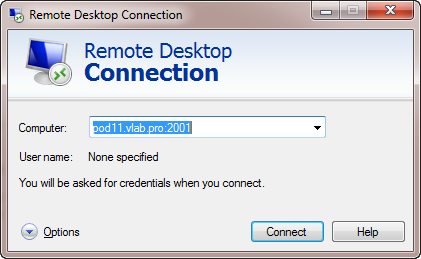 vLab server pods use Microsoft Terminal Services for remote access. 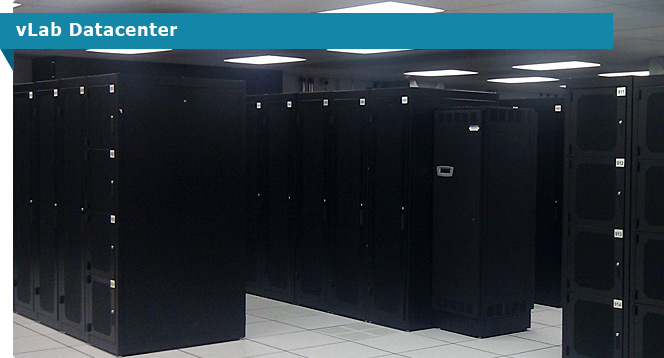 It is important that you verify that your PCs and network work with our remote server pods, before running your class. Our network requirements are very basic; most training center networks and on-site class locations pass with no issues. If your class is being held at a customer location, their network settings may prevent server pod access. One PC for each attendee and an additional PC for the instructor. 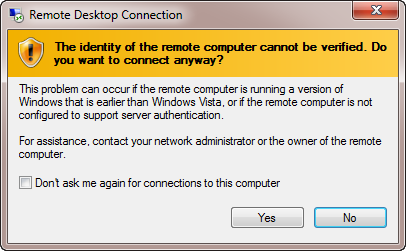 PCs must be capable of running a Microsoft Terminal Services client (Remote Desktop Connection). Any Windows desktop business OS should work. Student and instructor PCs must support 1280x1024 or higher native resolution video. Note that desktops, notebooks, netbooks and/or tablets with 1024x768 or lower resolution may not be suitable. Testing Overview - It doesn't matter where you are in the world; our server pods were designed to give good service from any location that has a reasonable Internet connection. For smooth access to our remote server pods, you must have a quality Internet connection running at 1mb/s or higher. Larger classes (8+ attendees) will benefit from faster links (e.g. : 1.5+mb/s). 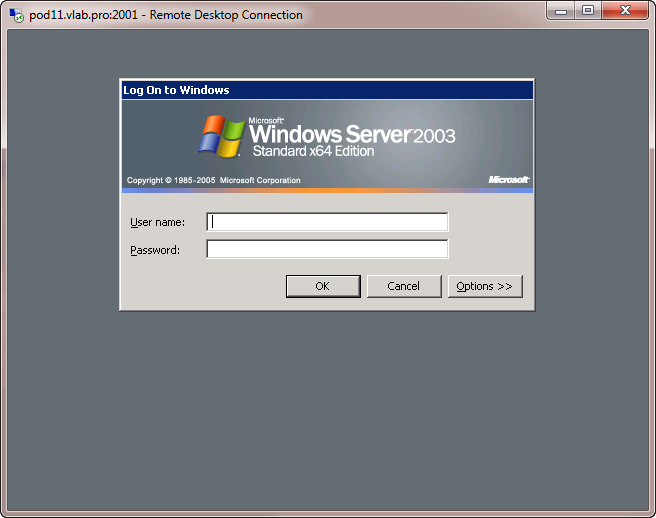 Microsoft Terminal Services is also know as Remote Desktop Protocol (RDP) or Remote Desktop Connection. To access our remote server pods, it is critical that your network firewall systems allow outbound MS Terminal Services connections. To simplify student access to our server pods, we have set up custom firewall rules to provide direct student desktop/lab server terminal services connections via a single IP address using non-standard ports. 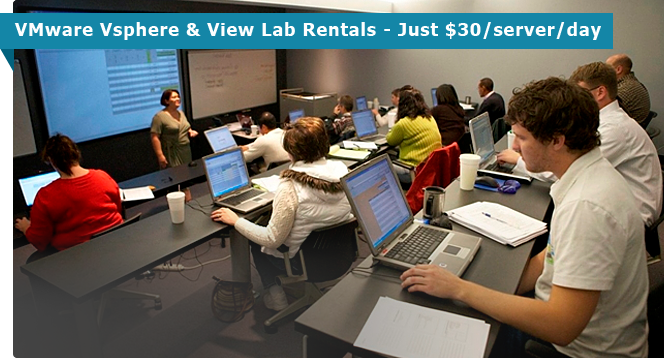 Each student gets a dedicated Windows 2003 server (inside a server pod) to complete labs. 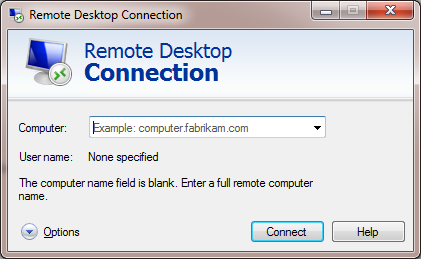 To perform an RDP connectivity test, complete the following steps on Windows: Log in to your local Windows desktop Launch the Microsoft Remote Desktop Connection application. Click Yes to dismiss the warning. Finally, you should be presented with a Windows logon screen. If you see the screen below – the test worked! Note that the pod FQDN:Port in the upper left hand corner of the window includes the non-standard port through which the connection was initiated (e.g. : Port 2001). You do not need to log in to successfully complete this test. Reaching the login screen is sufficient to pass the test. You are most likely to encounter firewall issues when you test connectivity from a site with strong network security. Security sensitive customers (financial institutions, health care, law enforcement, military, etc.) often institute strict Internet access policies that prevent direct outbound MS Terminal Services connections. If you experience problems, please let us know as soon as possible so we can arrange for alternative remote server pod access via WebEx Remote Access. Note: The following steps are believed to work and should be benign, but you perform them at yoru own risk. Try re-connecting (as per the above steps) via Terminal Services. It should work.